When the fun stops, stop. Or you could turn to UK challenger bank Starling which has launched a gambling blocker for some savvy power. This technological solution will give Starling customers with a gambling problem the choice to turn on the feature, which blocks betting and gambling merchant codes. According to Starling, until now, banks have not offered this technology, and customers with gambling problems who want to take action often have to contact various different betting and gambling providers to block their accounts. The bank’s customers can activate the blocker as an opt-in feature from within their app. With this feature on, all attempted transactions to registered gambling merchants will be declined. Starling says the feature has been launched in response to the significant problems related to gambling addiction in the UK. 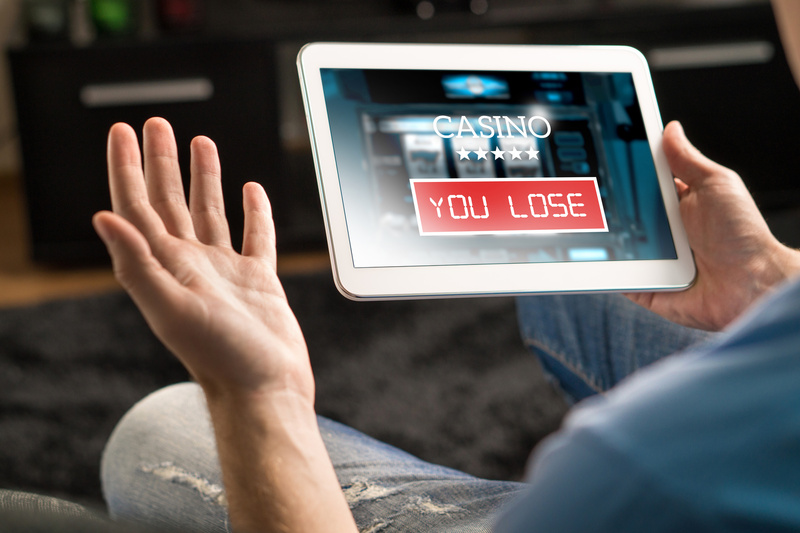 According to national figures, 5% of gamblers display at least one sign of difficulty managing behaviours while the Gambling Commission recently found that 0.8% of the British public identify as having a gambling problem. The Money and Mental Health Policy Institute has been calling for banks and other card providers to allow customers to block gambling transactions on their cards. In a separate development, Starling is basking in the warm glow of love. This was just one tweet of many the bank issued as it is clearly excited. Perhaps later it will reveal specific numbers in terms of new accounts. By the way, last month, Starling was looking to raise £80 million in its latest quest for funding – and it ended its relationship with TransferWise.